Attendees at the premiere of Lifetime‘s upcoming docuseries Surviving R. Kelly were evacuated Tuesday night in New York after a gun threat was called in at the NeueHouse Madison Square. The film details the story of the Chicago native‘s controversial past, covering his alleged history of abuse toward underage African American girls through the course of his career. Featured special guests at the initial viewing included #MeToo founder Tarana Burke, cultural critic Jamilah Lemieux as well as accusers of Kelly, Kitti Jones, Jerhonda Pace, Lisa Van Allen, Asante McGee and Lizzette Martinez. Although the New York Police Department could not immediately confirm that they had anyone dangerous on the scene, everybody in attendance was asked to leave the venue following the threat. Some theorized that the “I Believe I Can Fly” singer called in the warning himself to keep the show from airing. 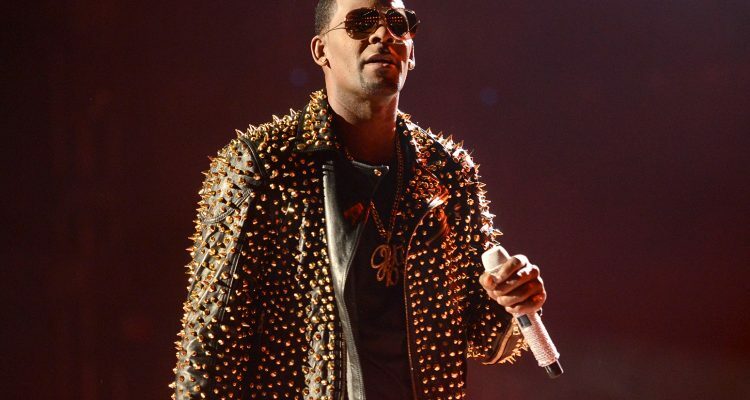 Surviving R. Kelly, which will air over the course of three nights, premieres on Lifetime on January 3rd at 9 p.m. ET/PT.